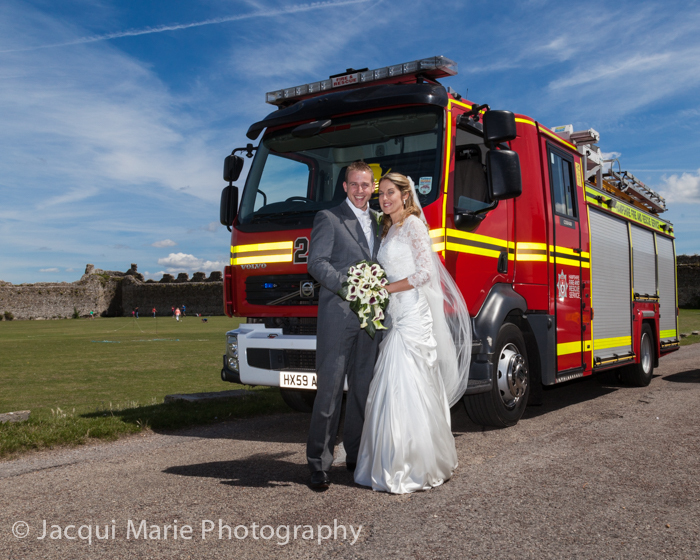 A Castle, a Barn and Firemen - What's not to Like! 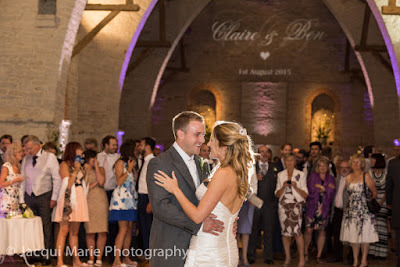 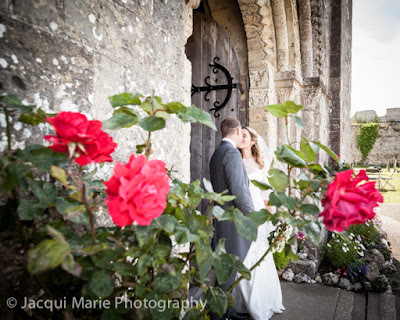 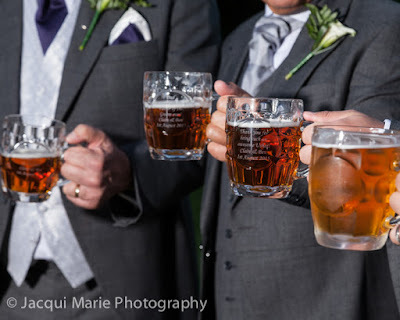 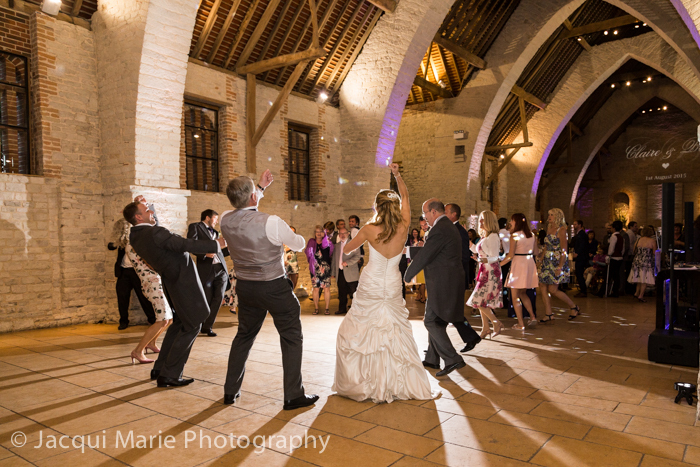 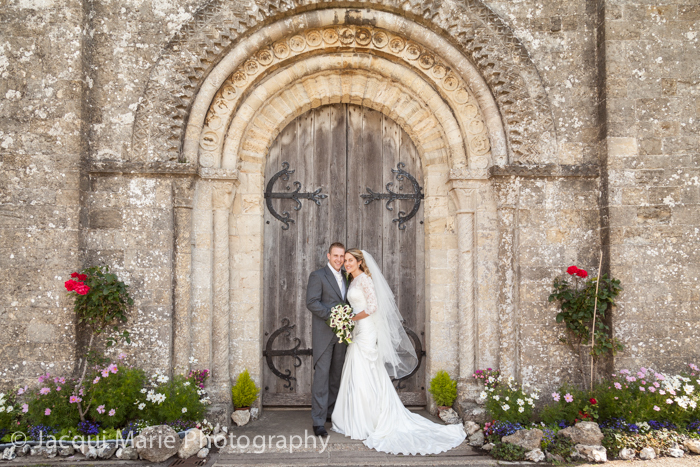 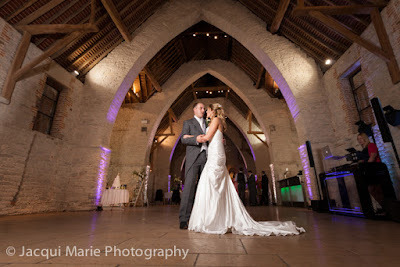 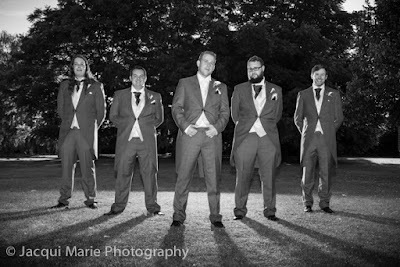 Claire and Ben were married at the church inside Portchester Castle and then went on to the stunning Tithe Barn, Petersfield for the Reception. It was perfect weather for them but despite all their detailed planning there was one thing that was to surprise them both - Ben's friends from the fire brigade and their fire engine was waiting for them when they came out of the church. 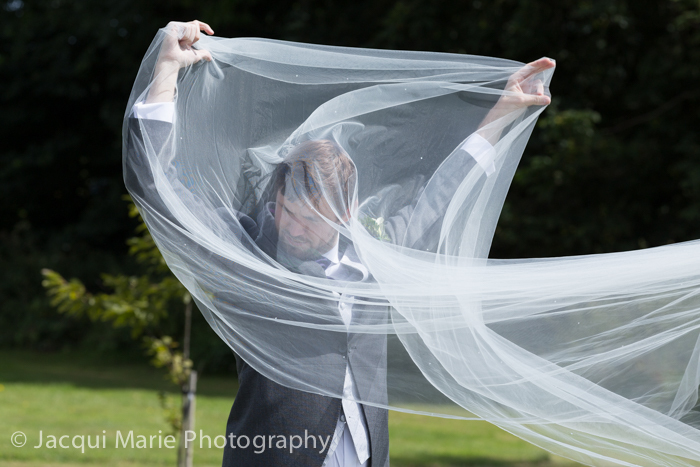 ...and is beautifully tended to. Ben and Claire had a fantastic confetti line up as they left the church. 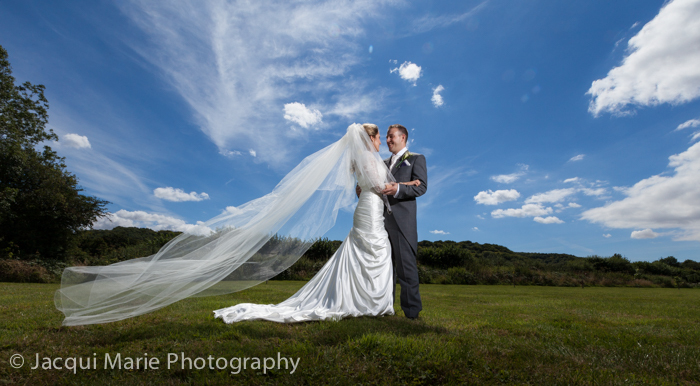 ...where the weather was fantastic. ...who took a while to get to grips with the task in hand. 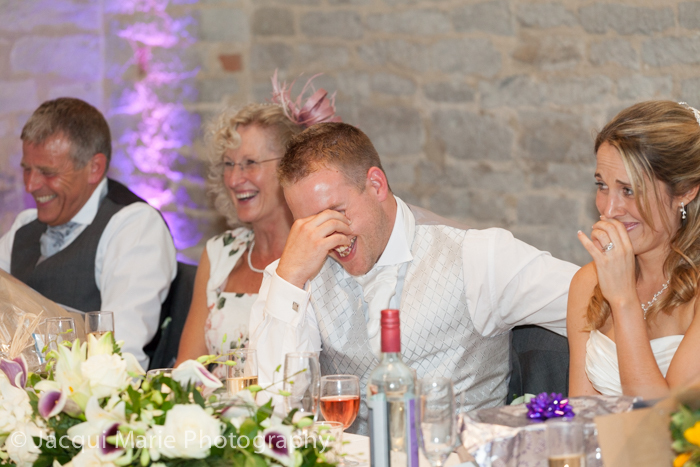 Their speeches were great, full of laughter, touching moments and Ben's recollections of funny things Claire had done...and Claire's protestations of "What else was I supposed to do!" ...and of course there were some wonderfully embarrassing moments for Ben. 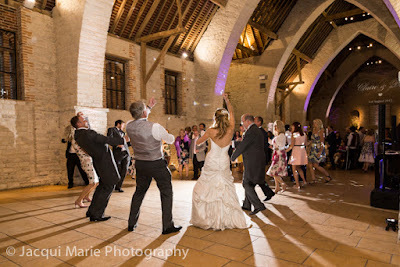 Their wedding party still had loads of energy so it was time to blow of steam. 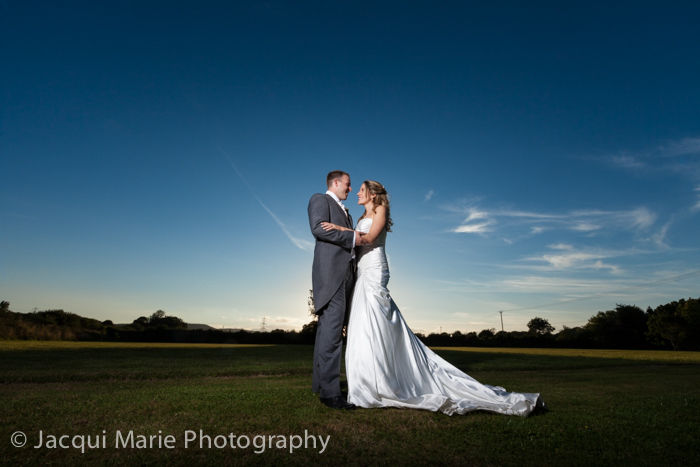 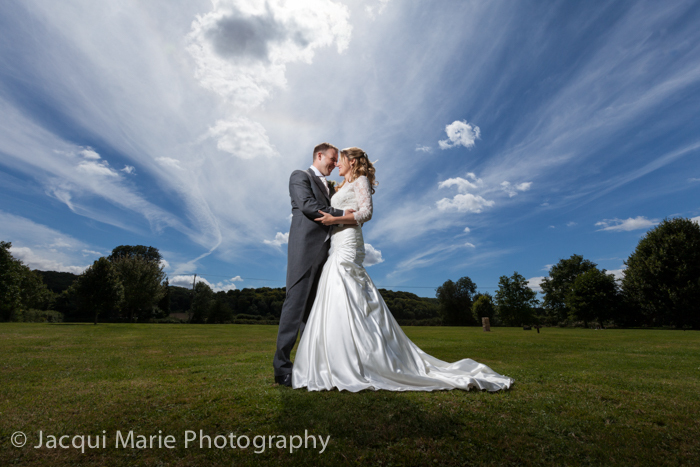 As the perfect day turned into the perfect evening, Claire and Ben were blessed with a gorgeous evening sky. 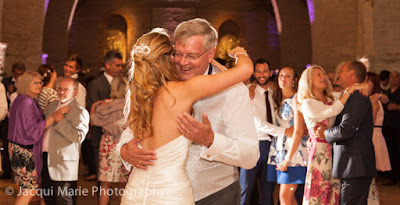 ....and of course a dance with Dad. 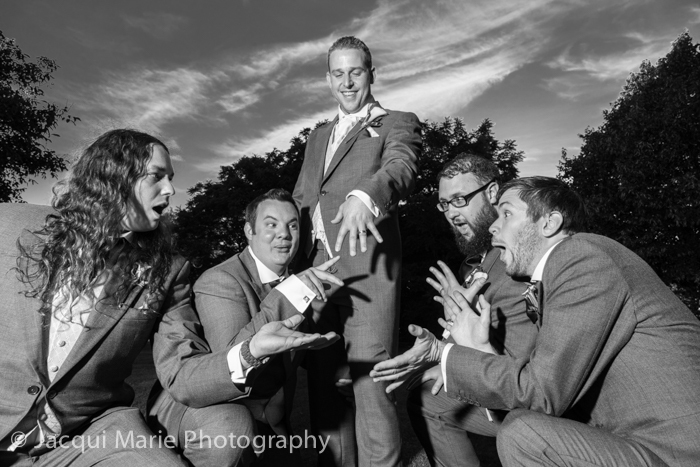 Then it was time for the main event of the day - TIGER FEET by MUD (if you don't know what I'm talking about, ask somebody "of a certain age"). Some songs never get old! 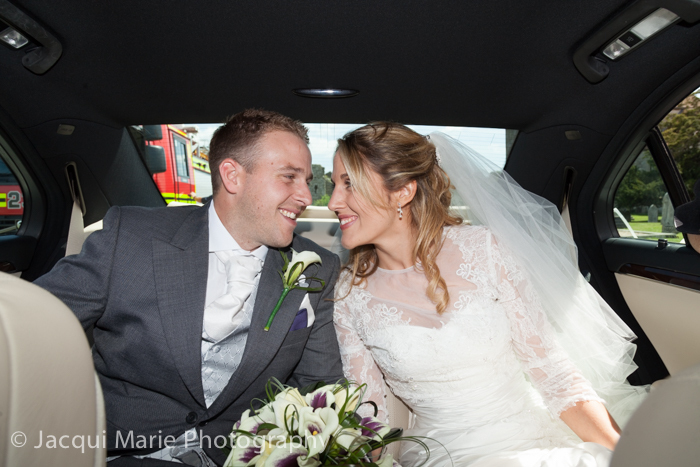 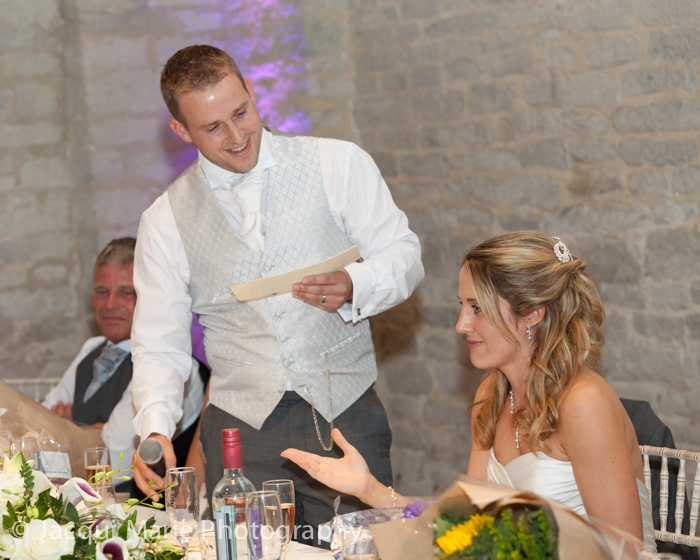 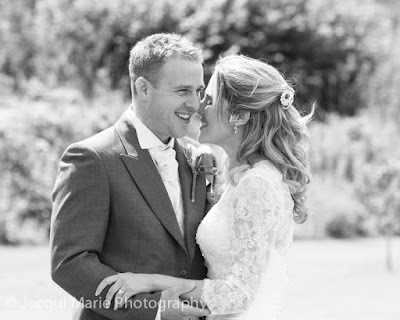 Claire and Ben made a wonderful bride and groom and they loved every minute of their meticulously planned wedding. The venues were amazing, the guests were fantastic and the weather was perfect. 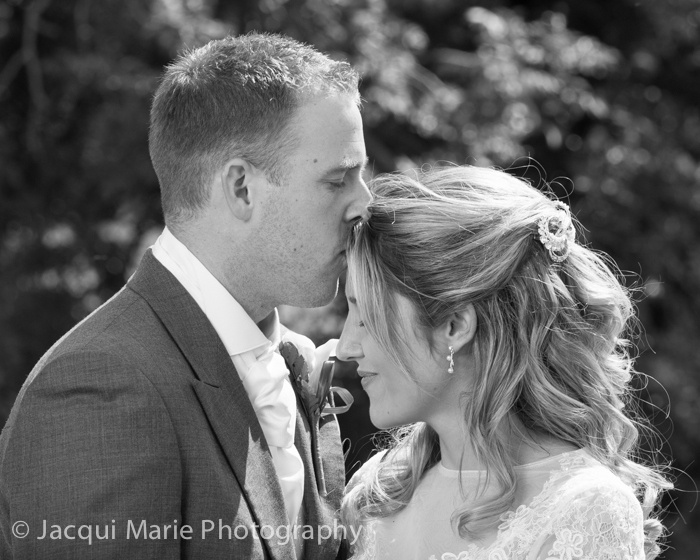 We wish them both the very best for their future together ... and if it is anything like their wedding day it will be perfect.